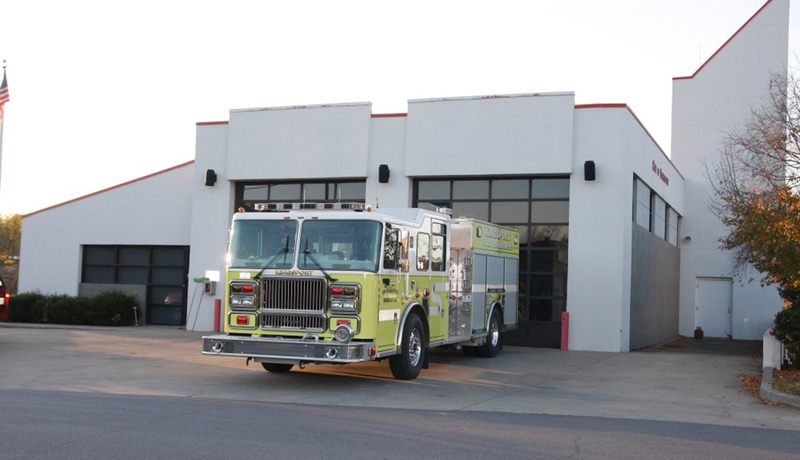 Kingsport Fire Department Station 6 is located in the Colonial Heights area of Kingsport. The fire station was constructed in 1991, and currently houses KFD Engine 6 and SCEMS Med-6. The station is staffed 24/7 with 3 fire personnel, and 2 personnel from Sullivan County EMS.